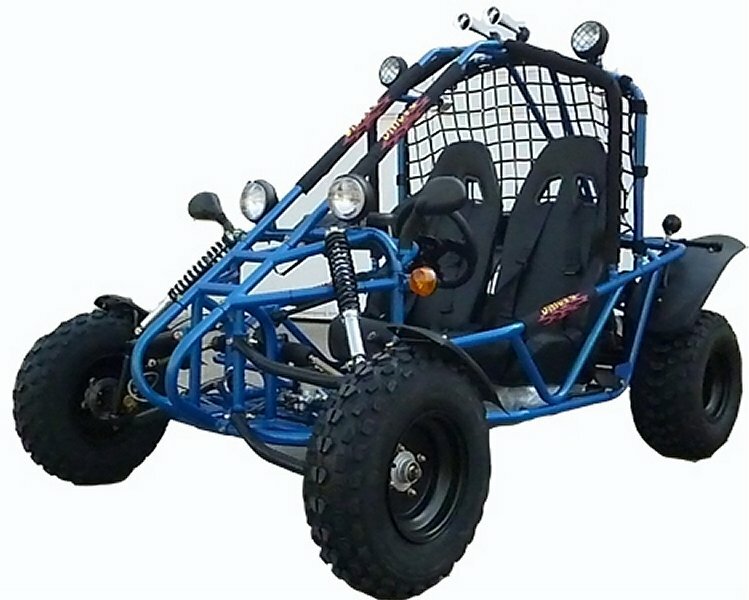 Identify your Chinese Go-Kart model here. 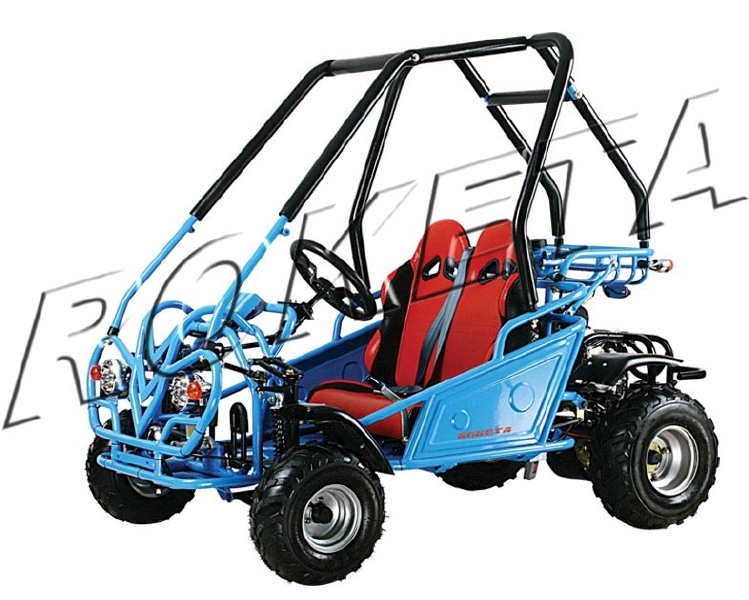 Identify your Roketa Chinese Go-Kart model here. 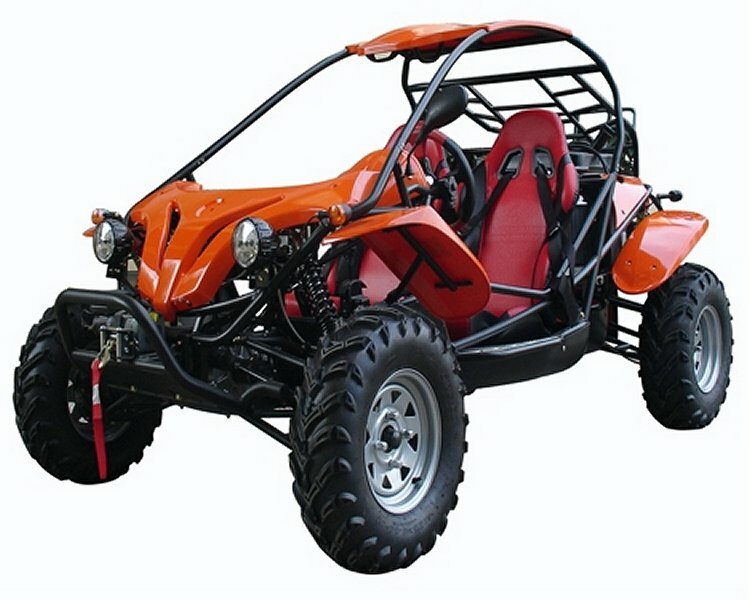 We stock parts for all these models and more. 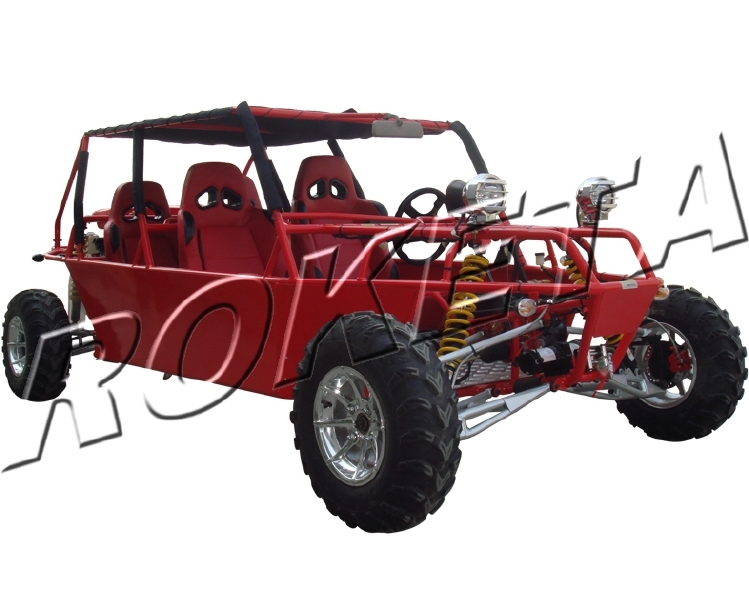 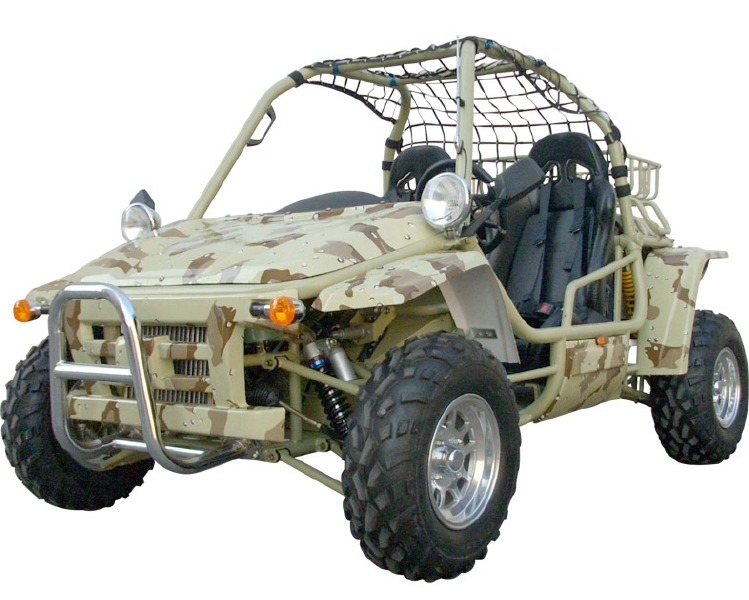 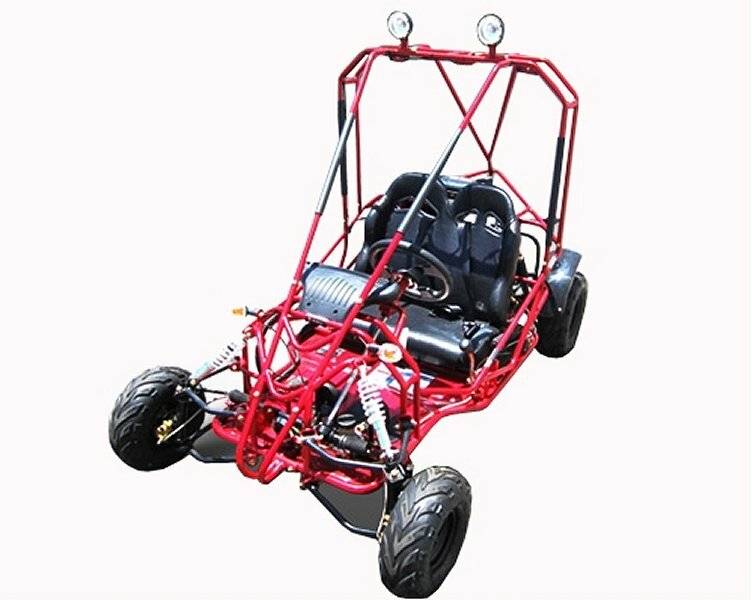 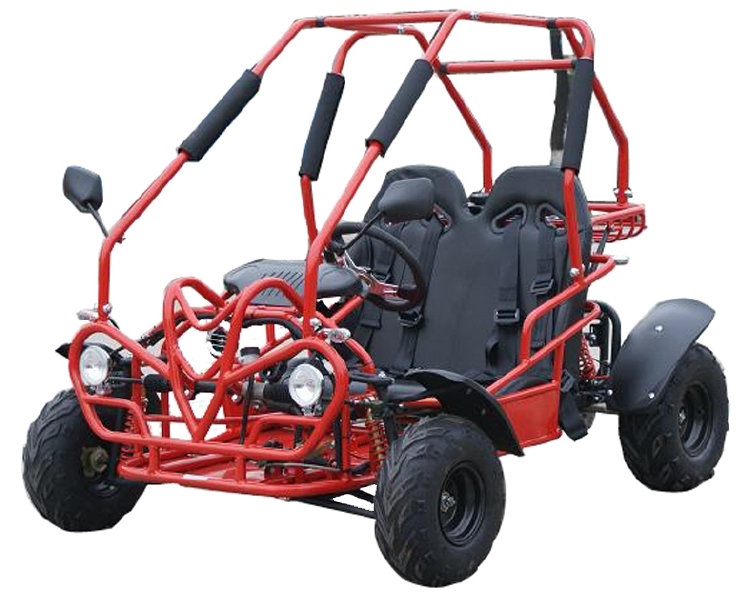 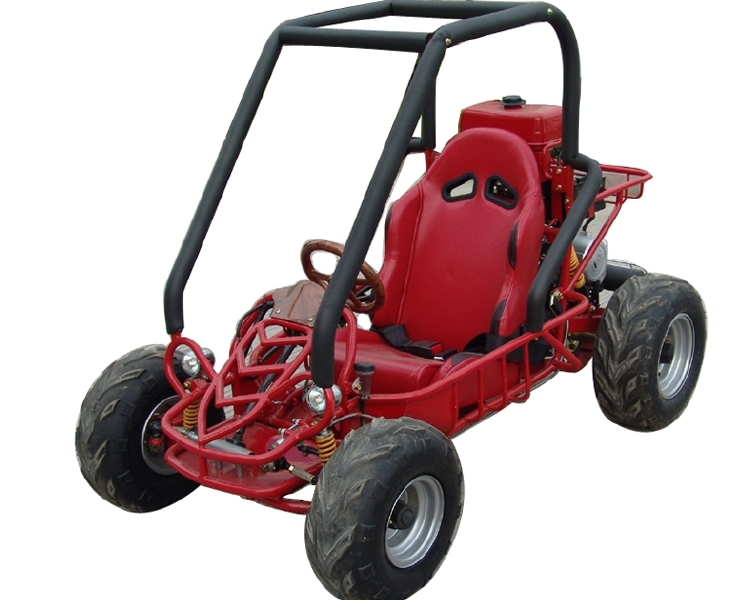 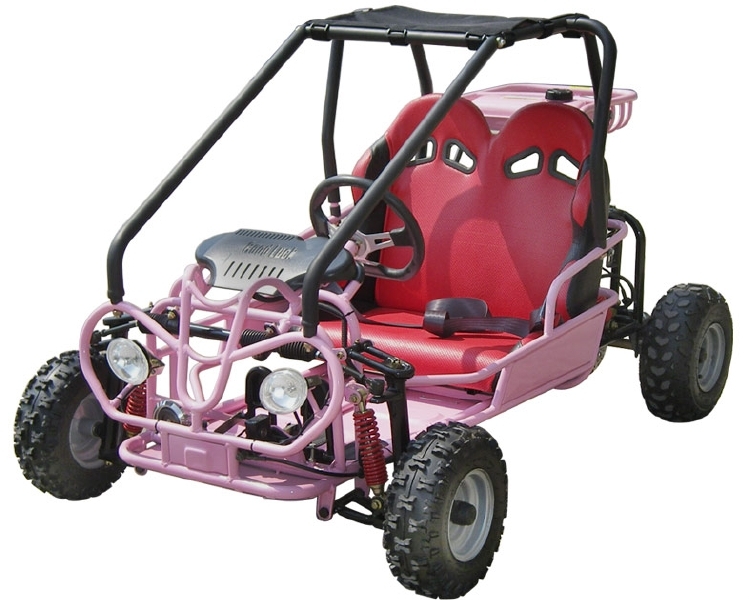 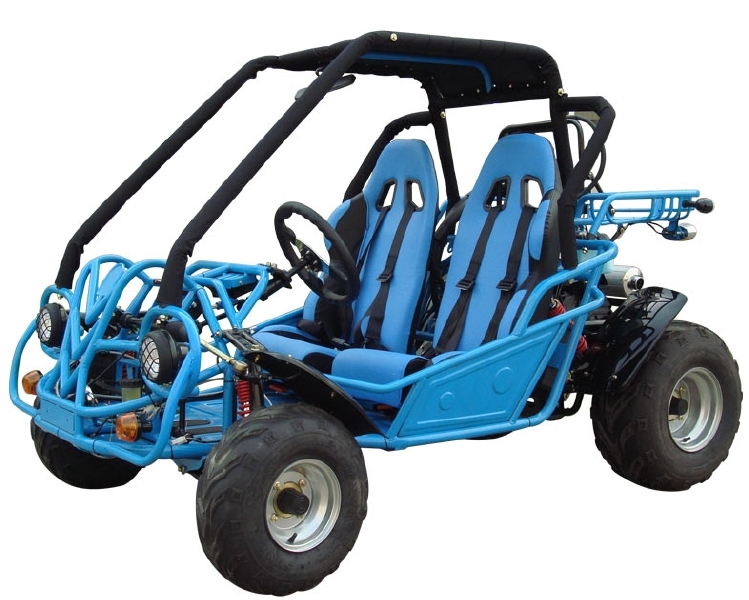 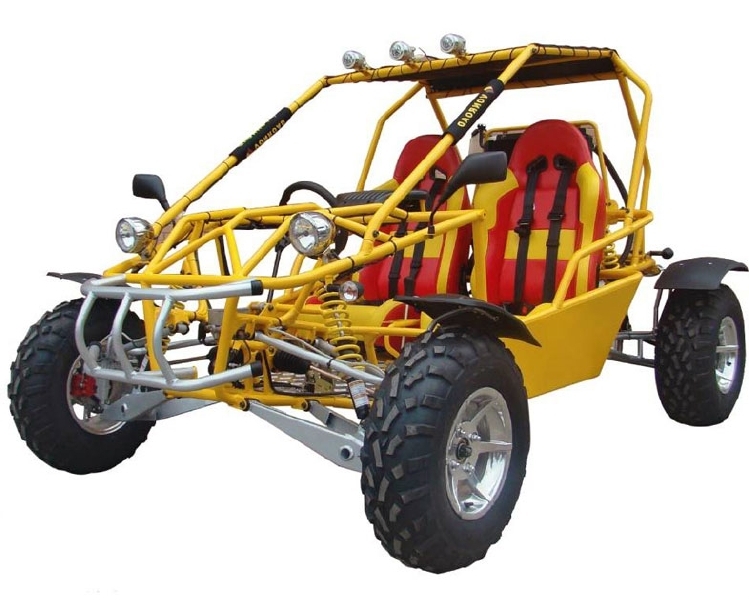 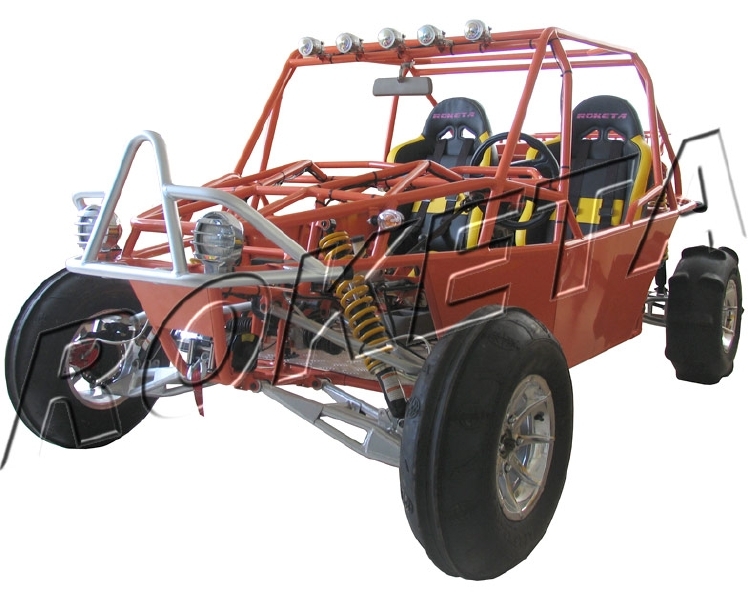 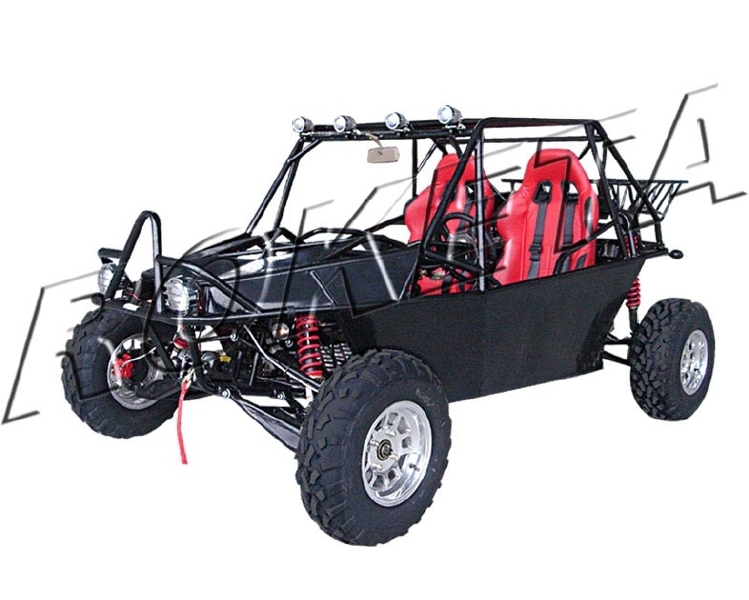 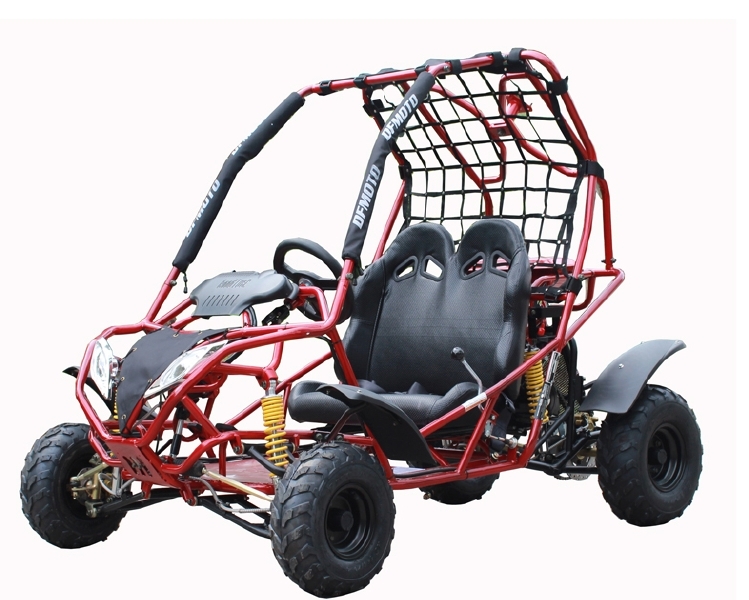 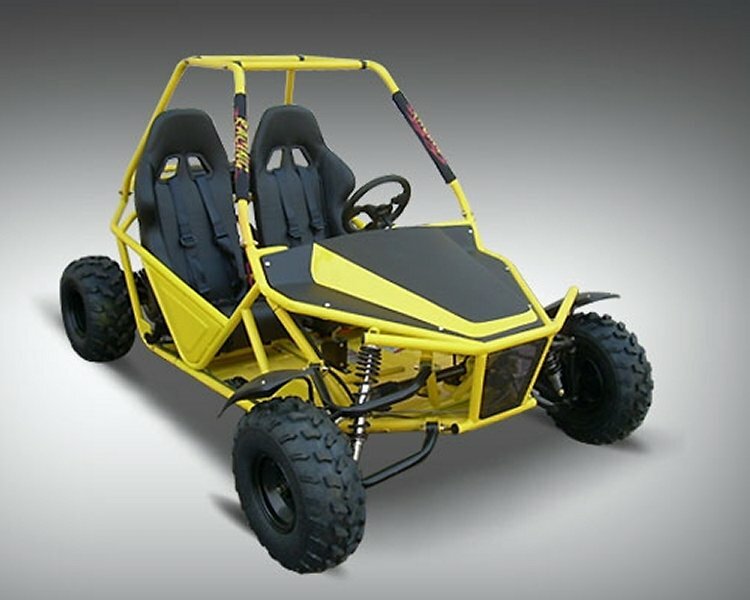 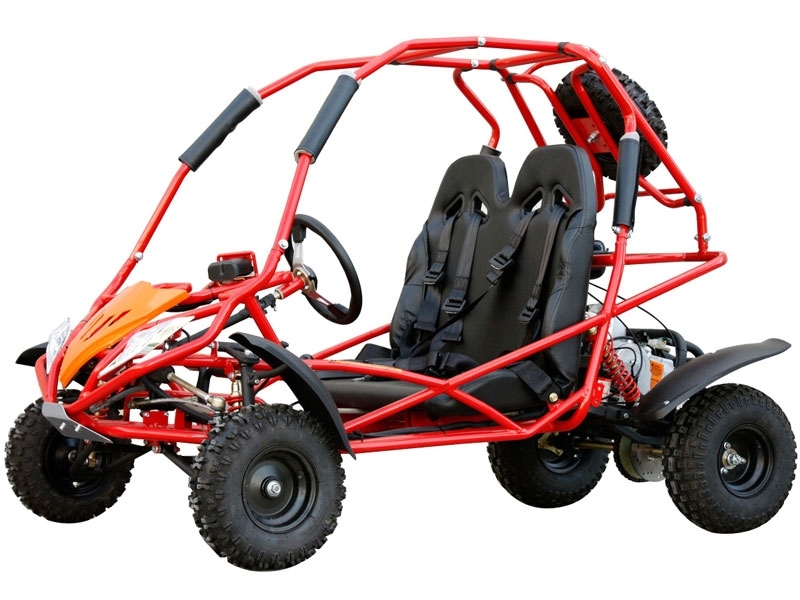 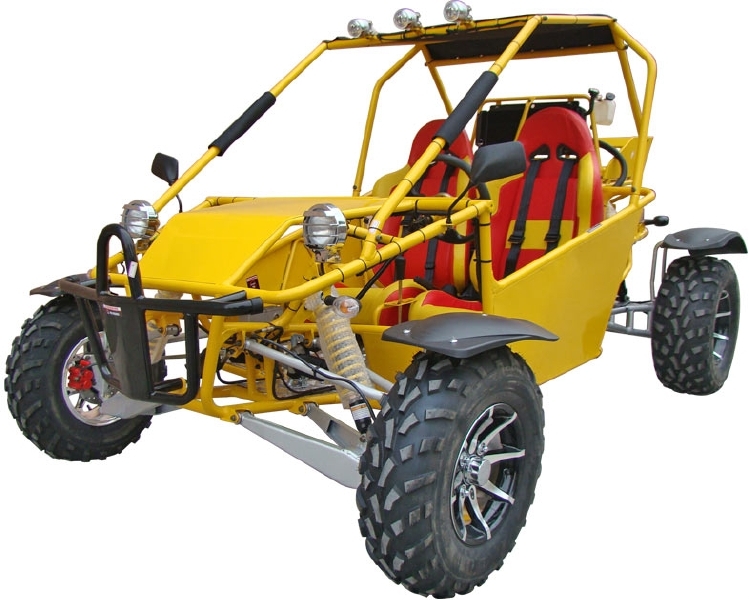 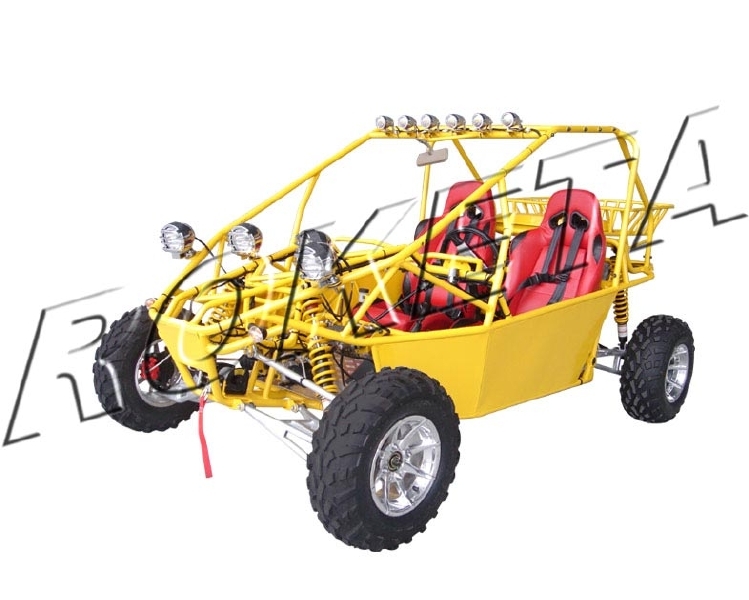 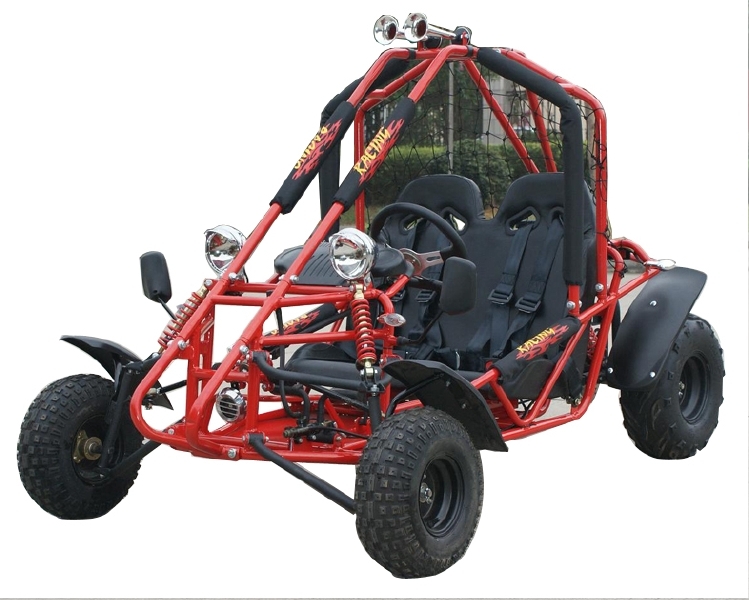 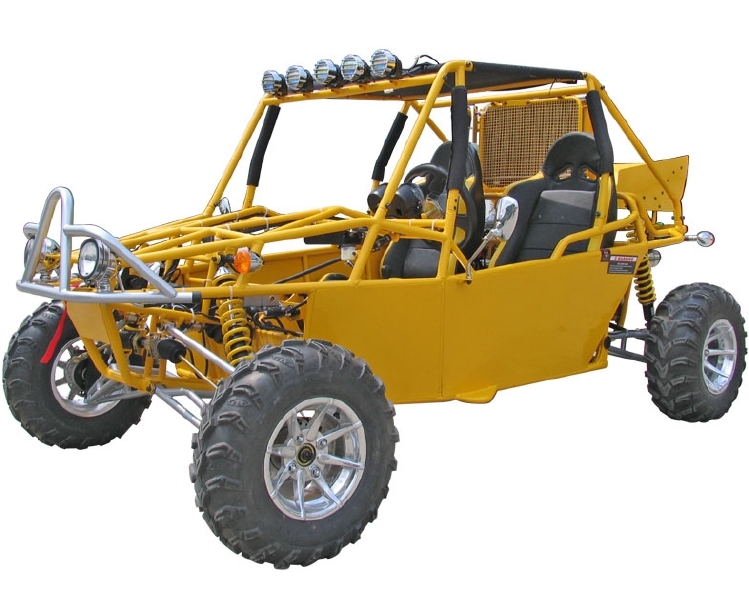 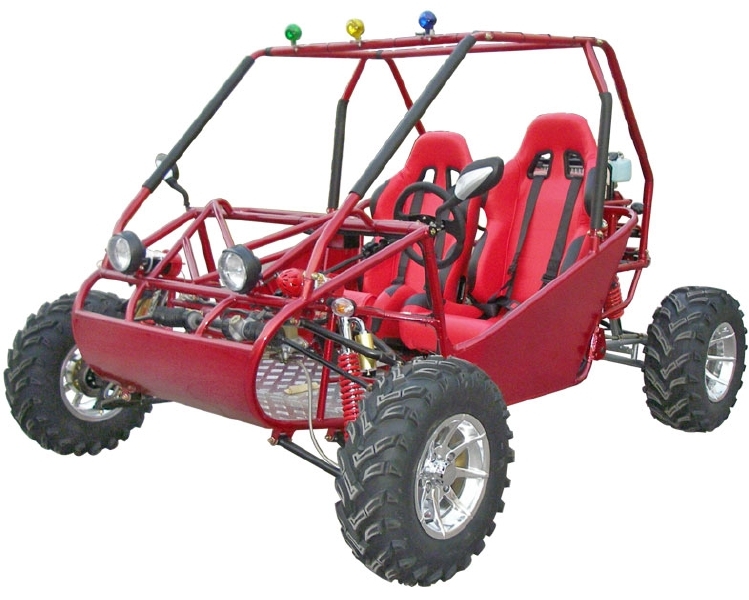 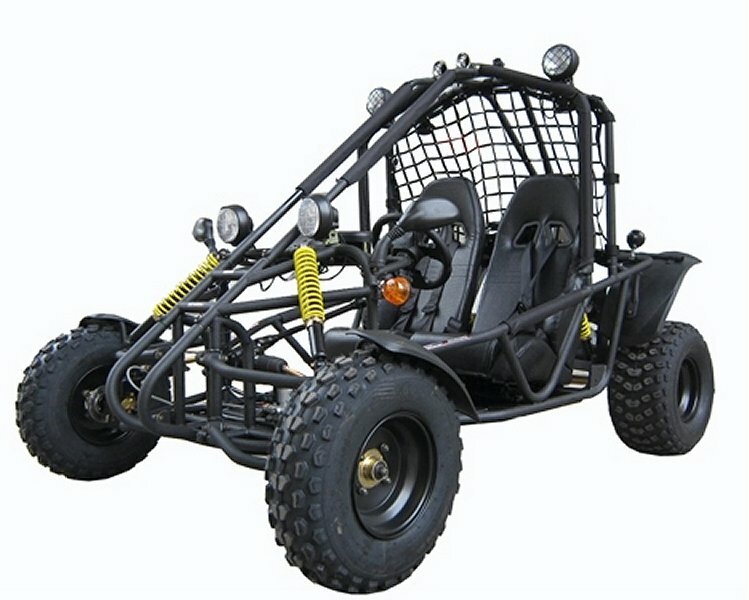 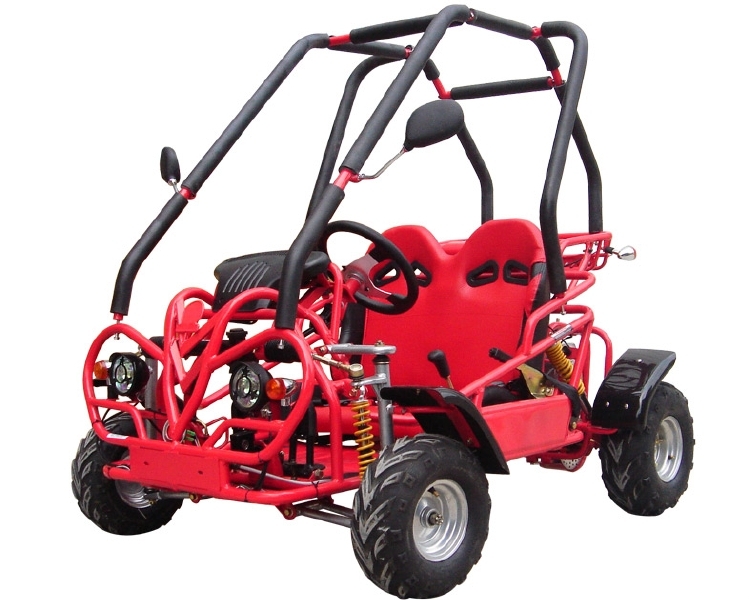 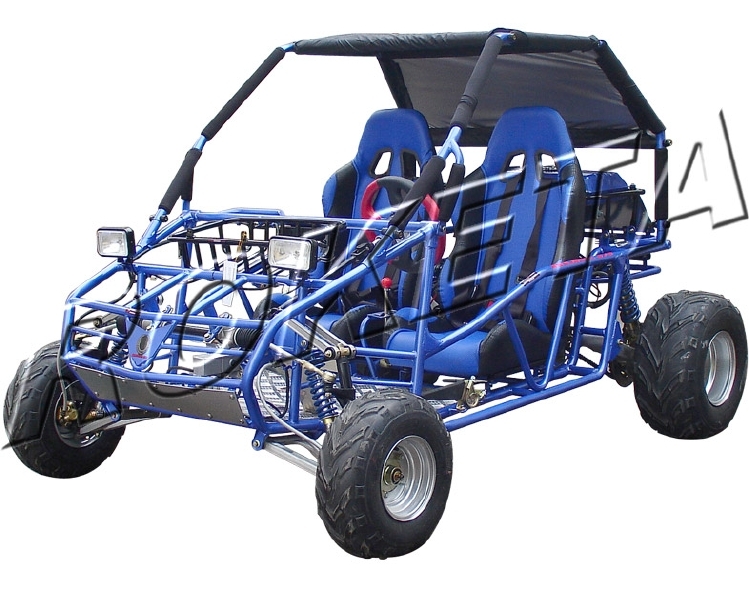 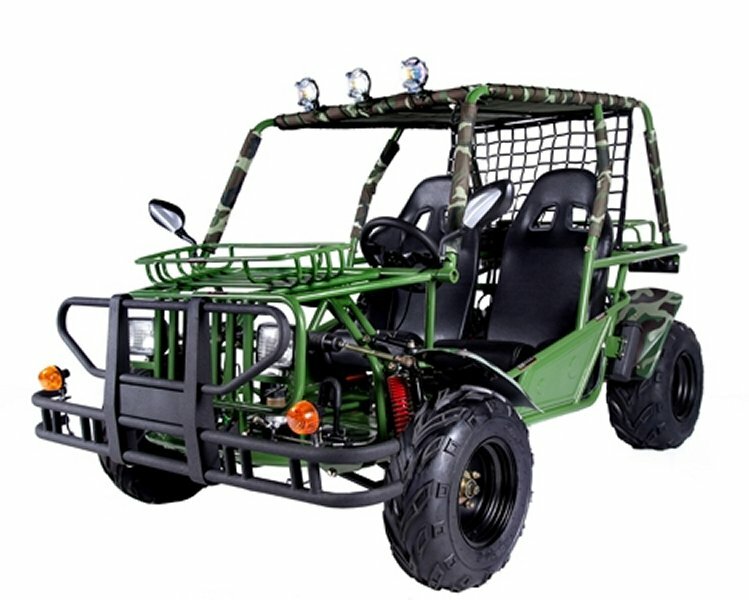 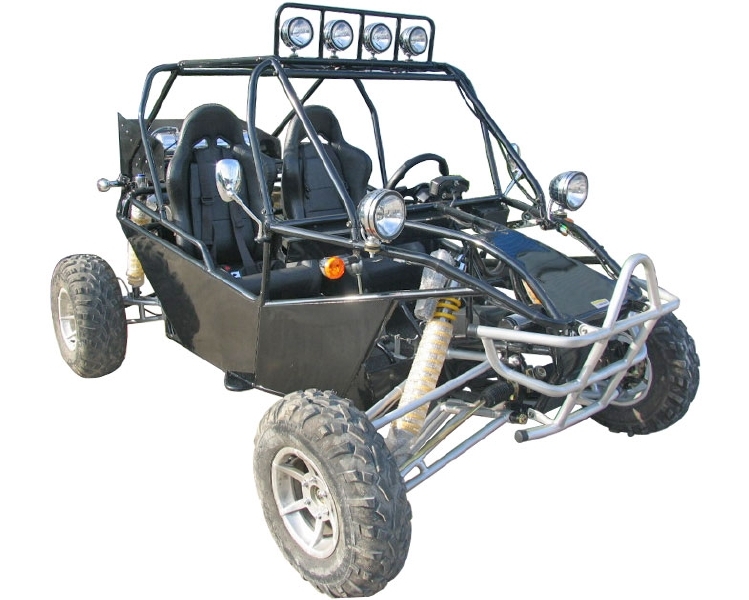 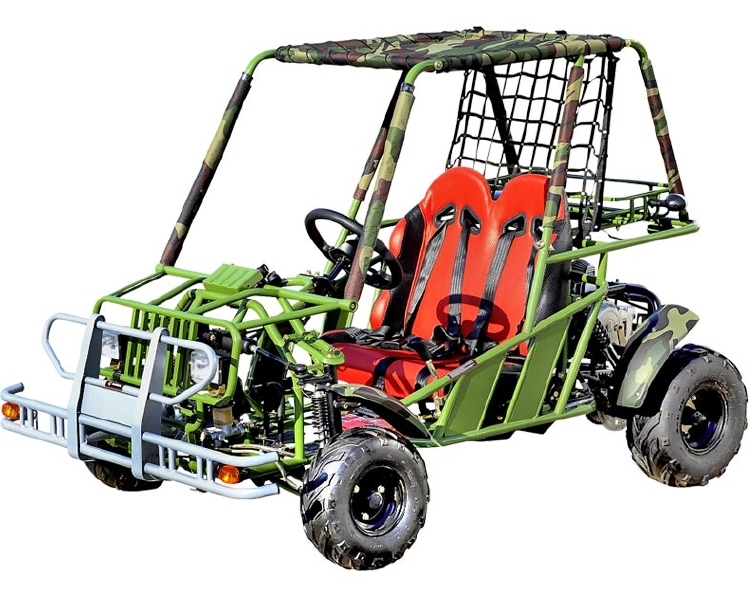 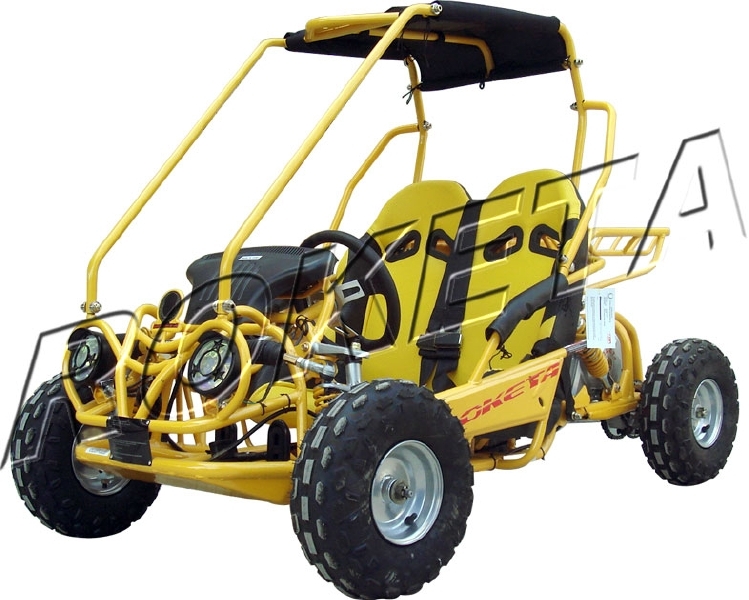 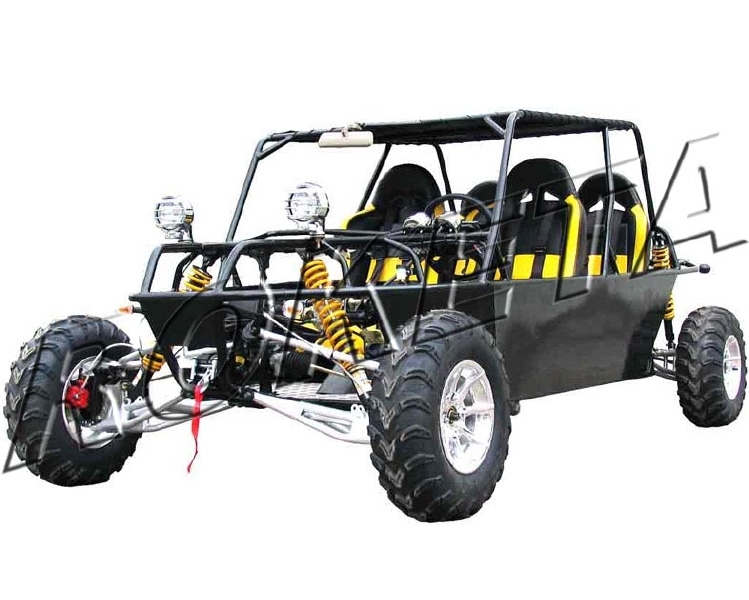 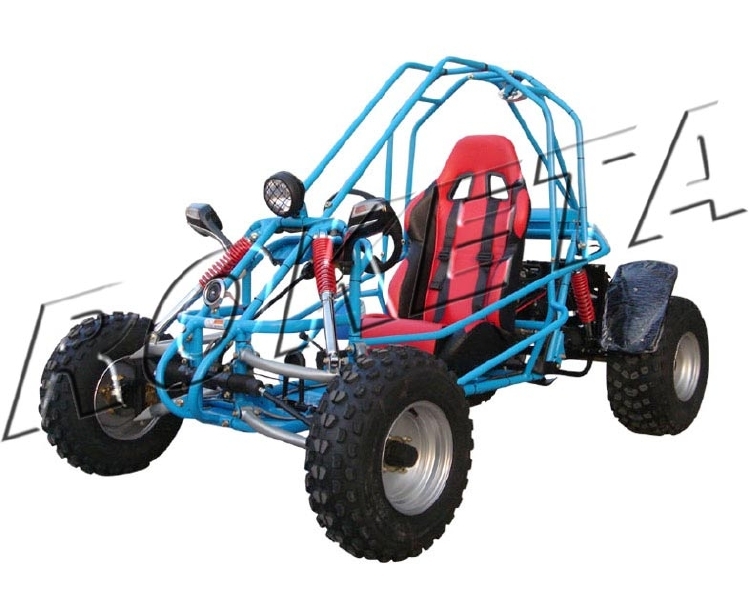 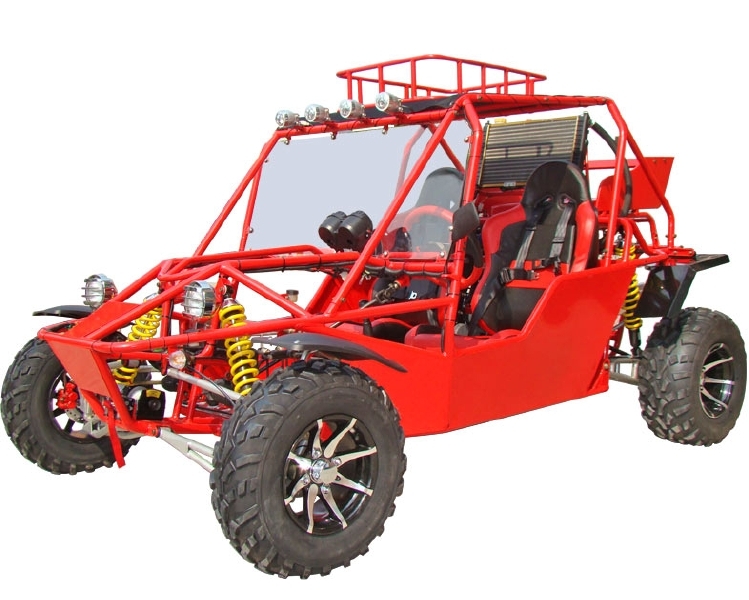 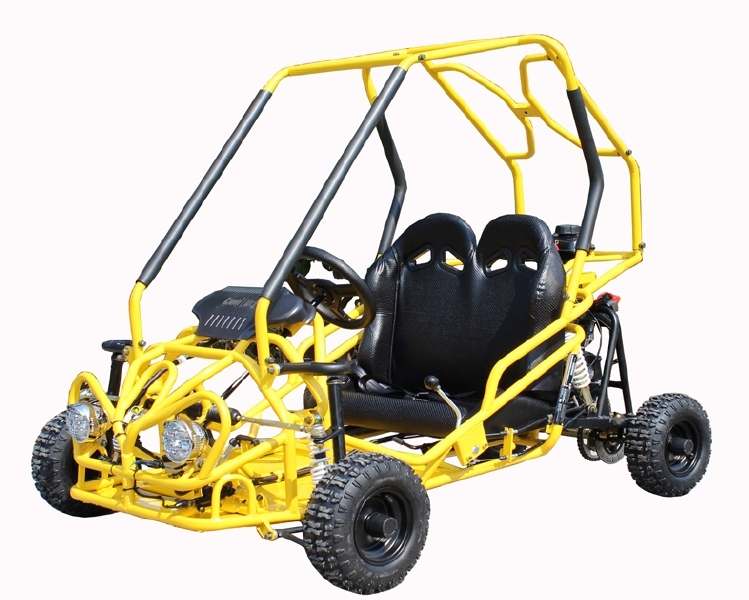 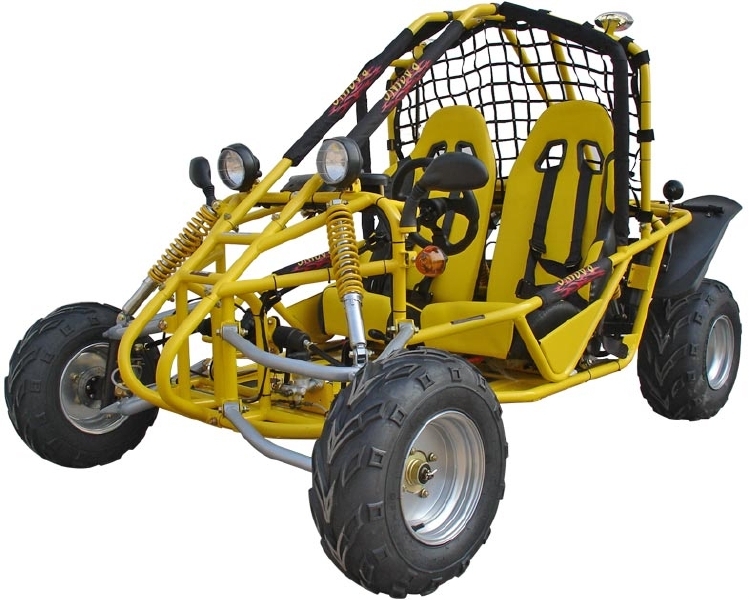 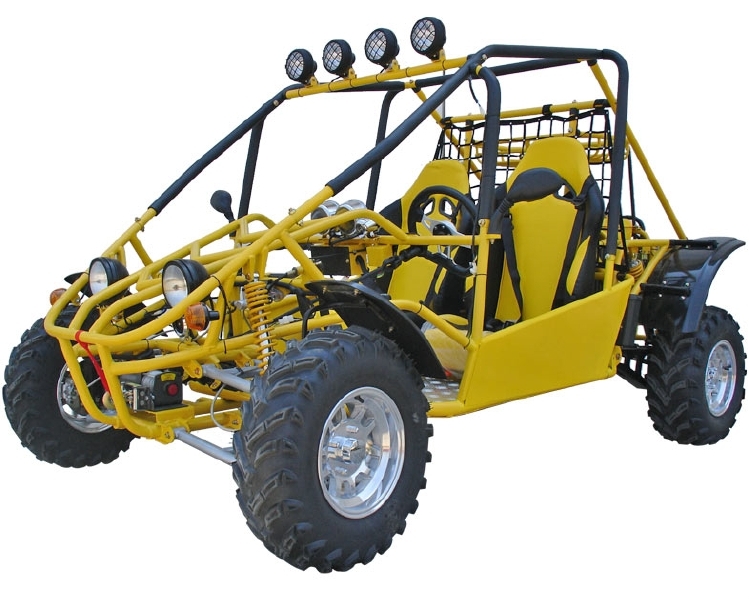 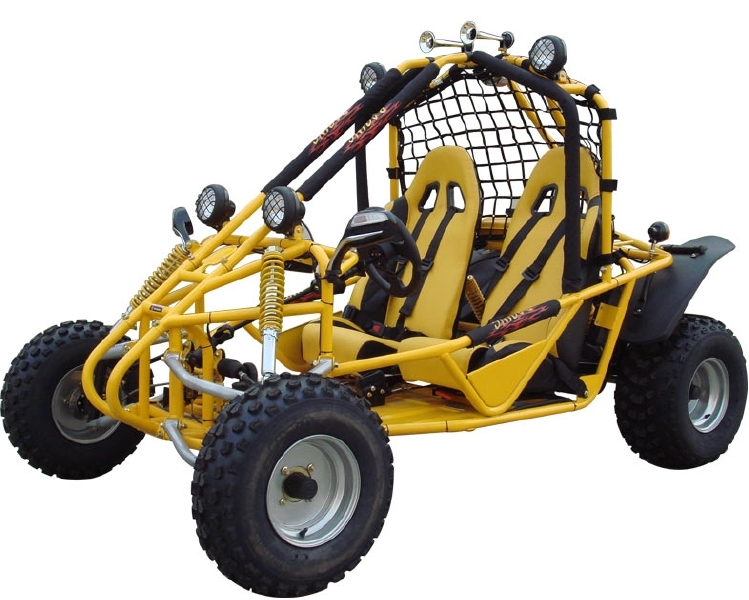 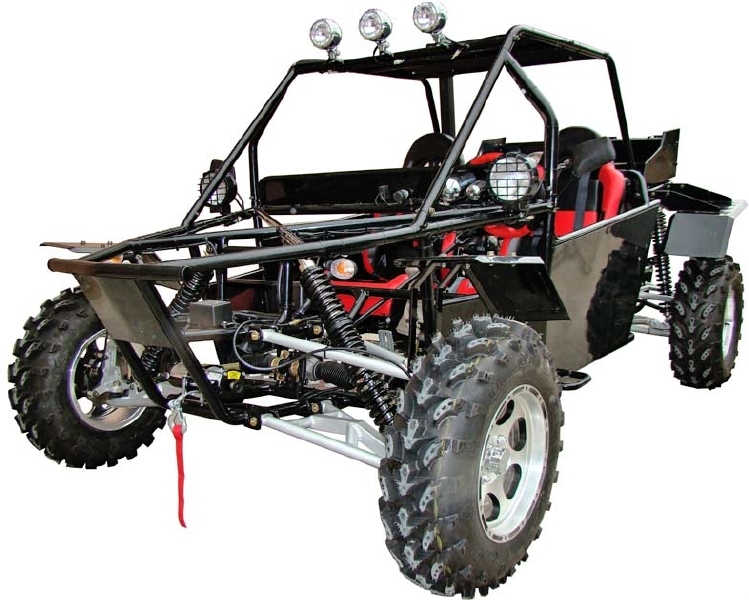 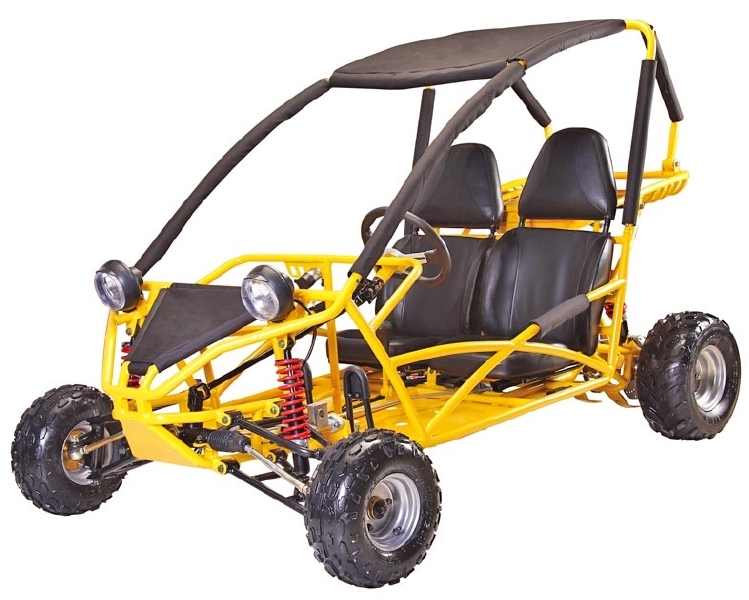 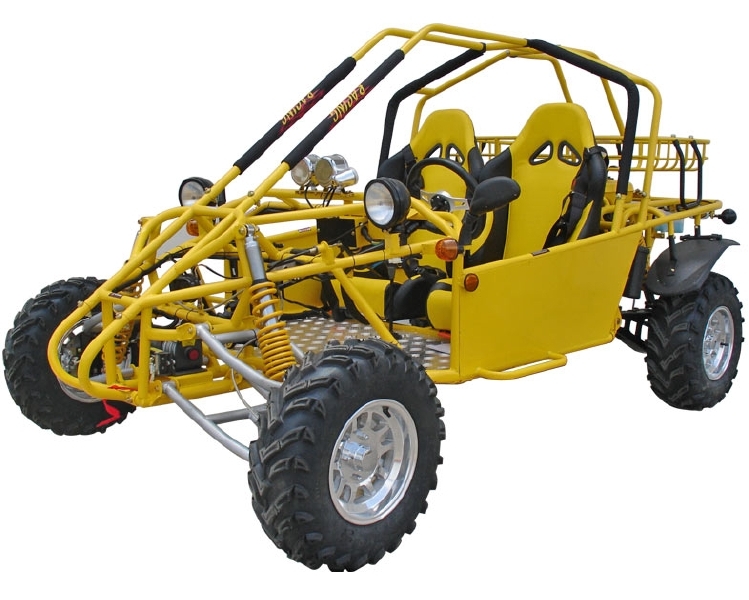 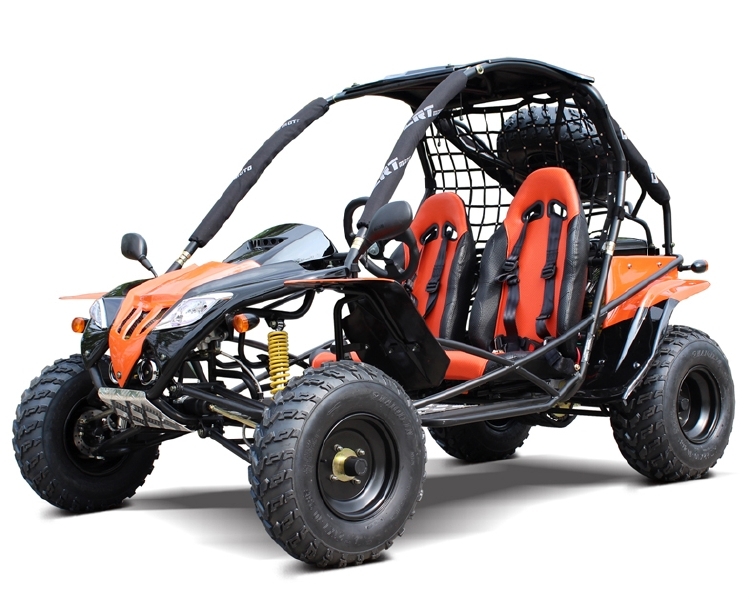 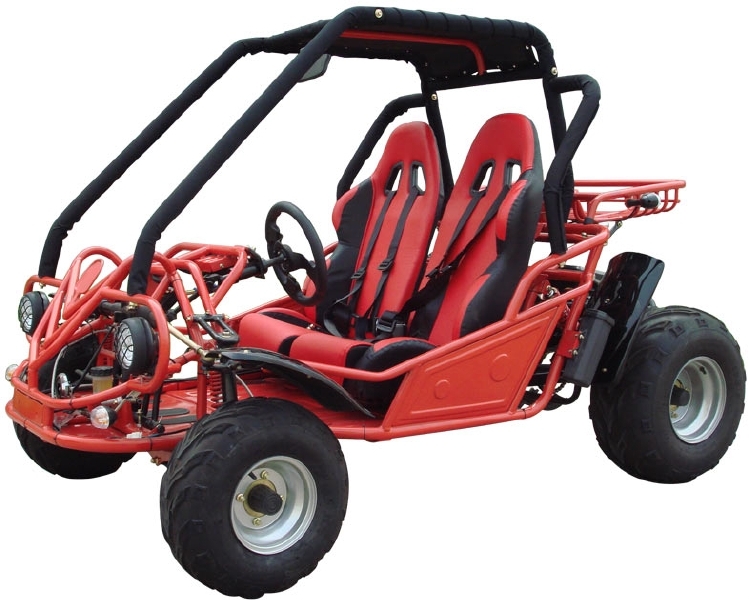 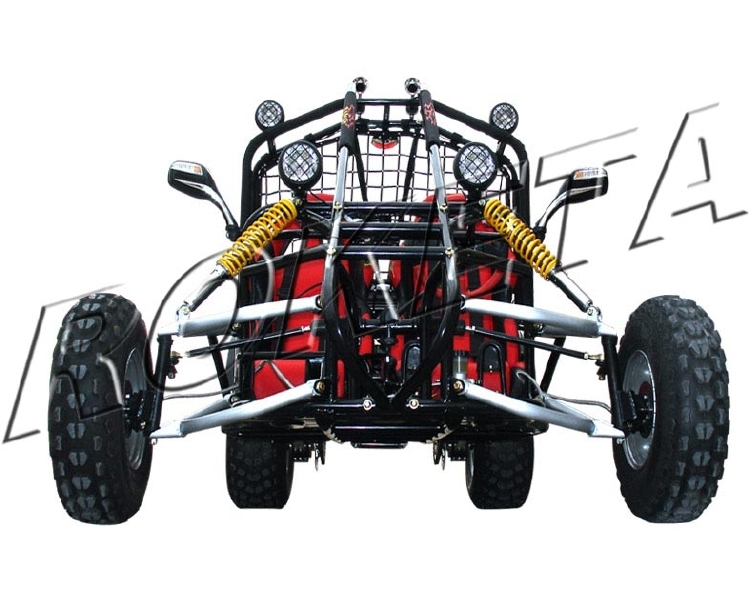 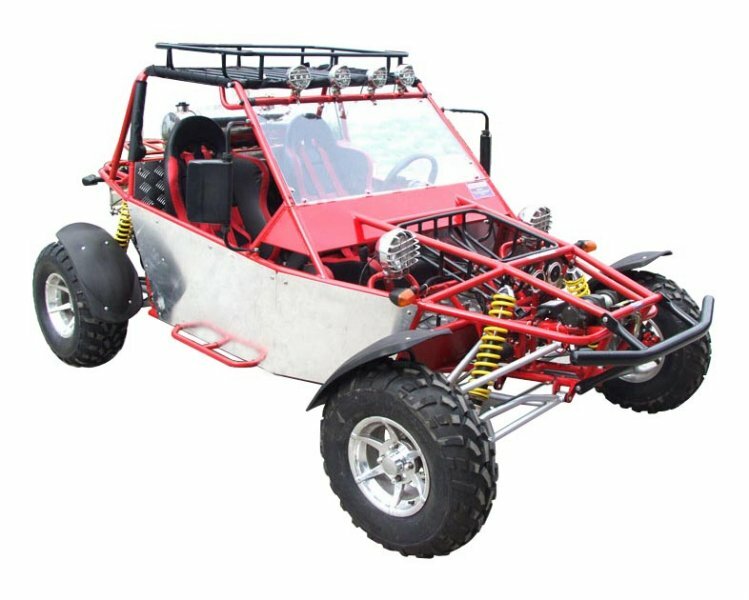 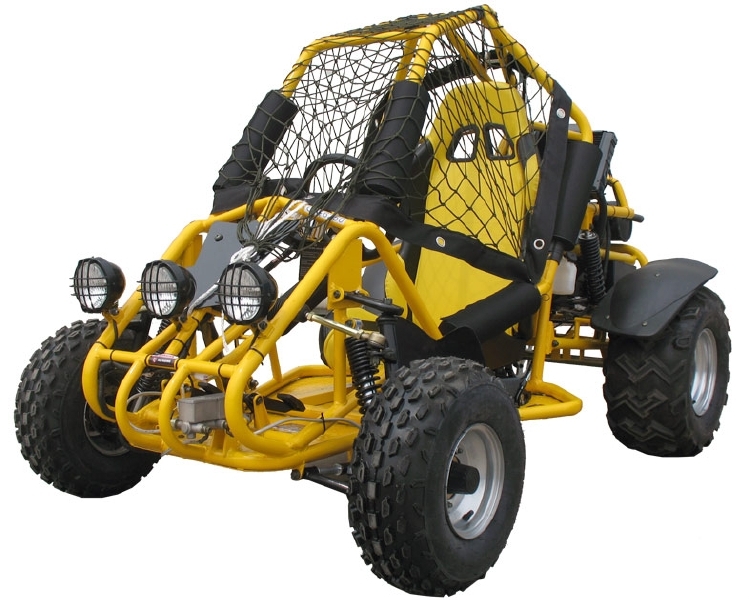 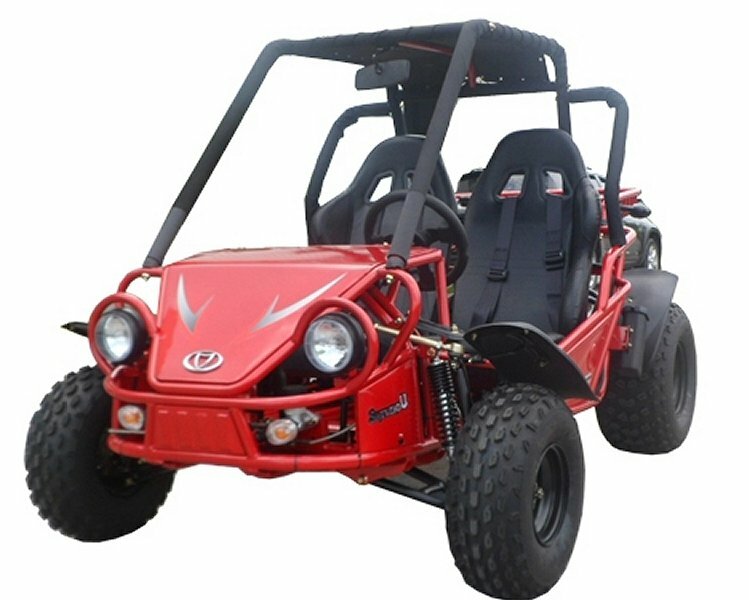 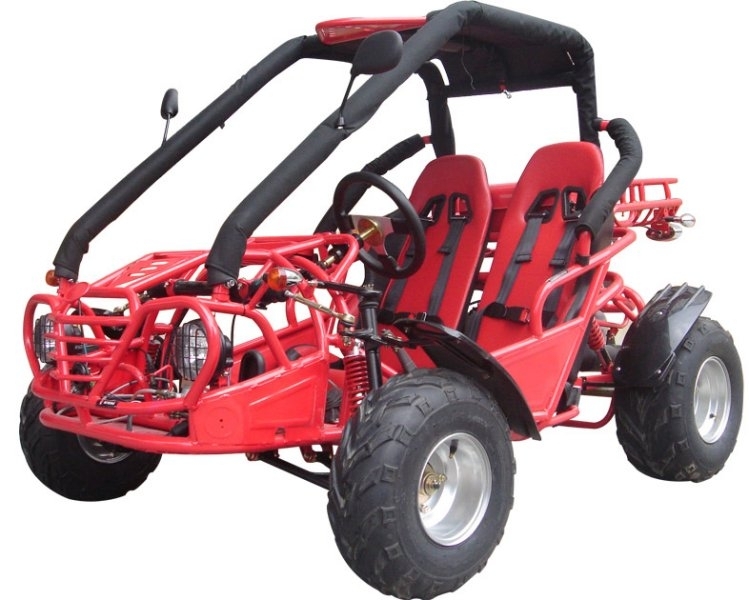 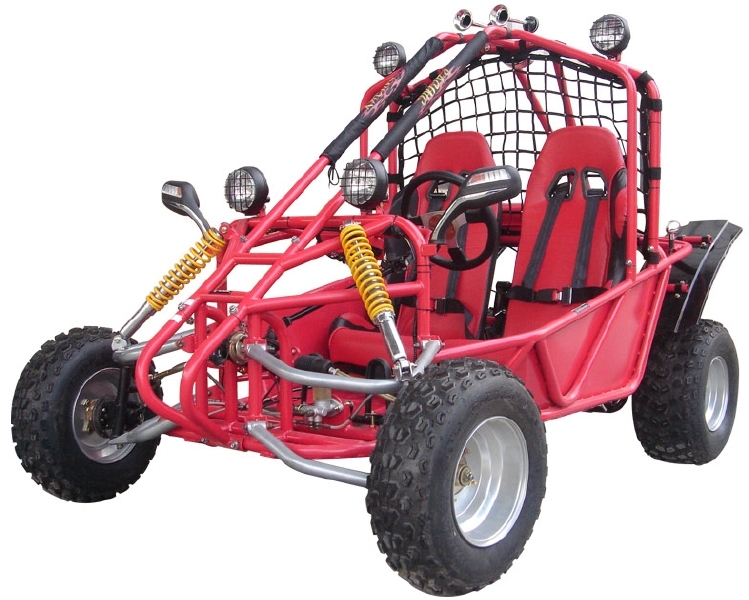 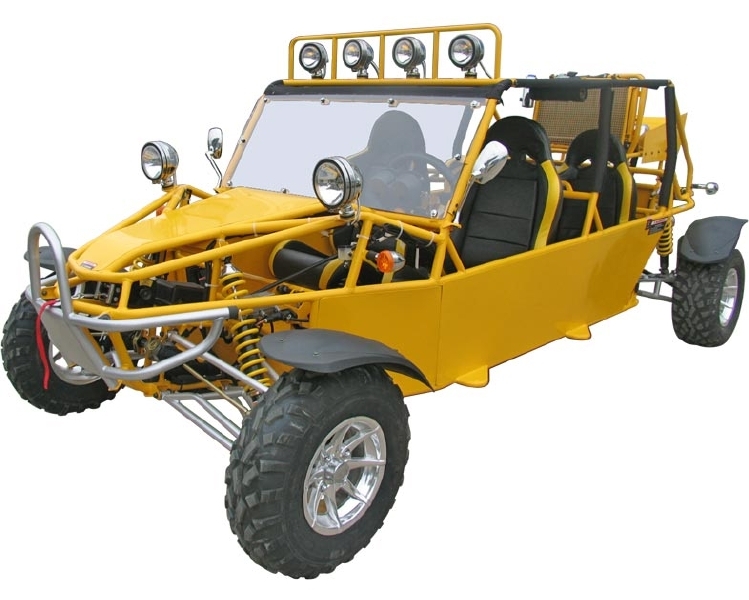 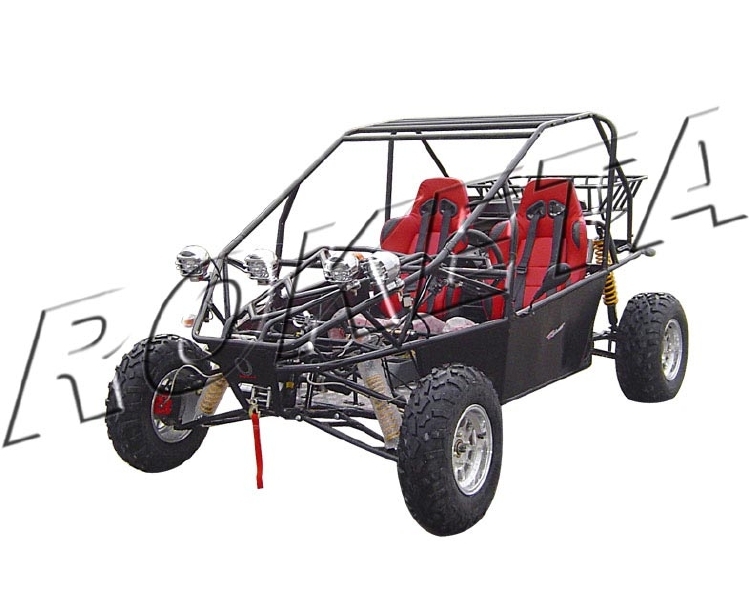 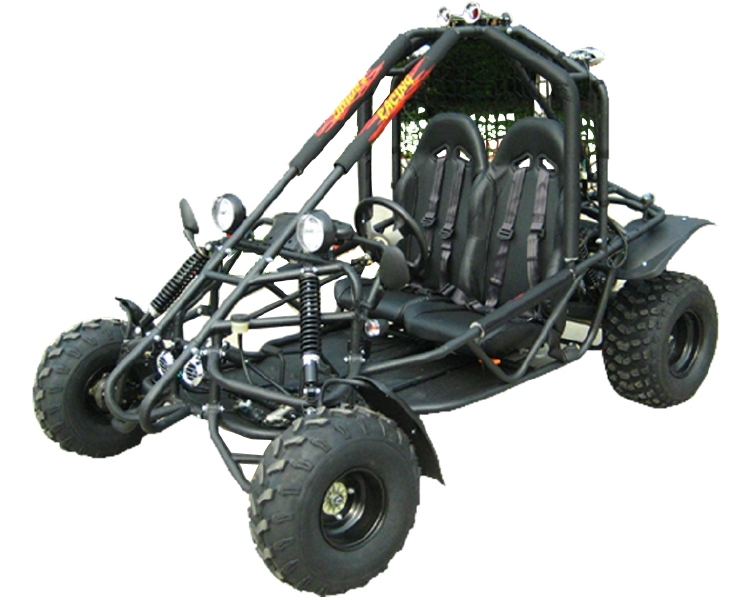 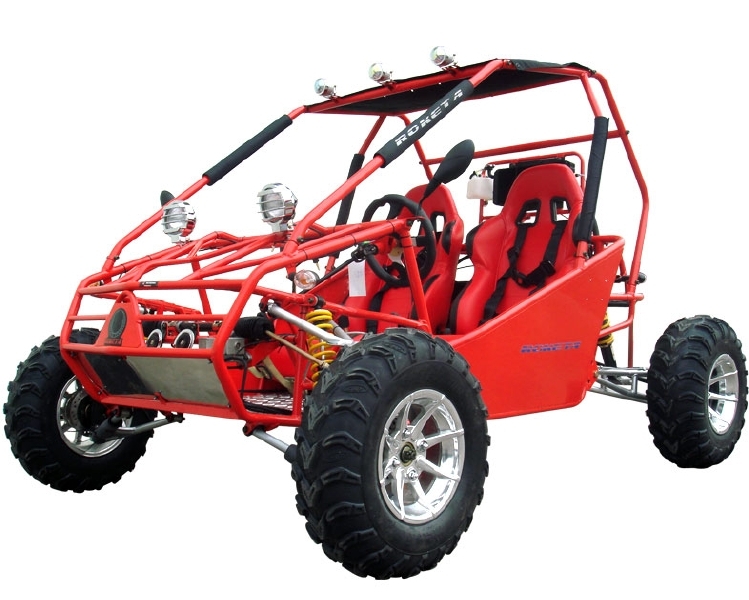 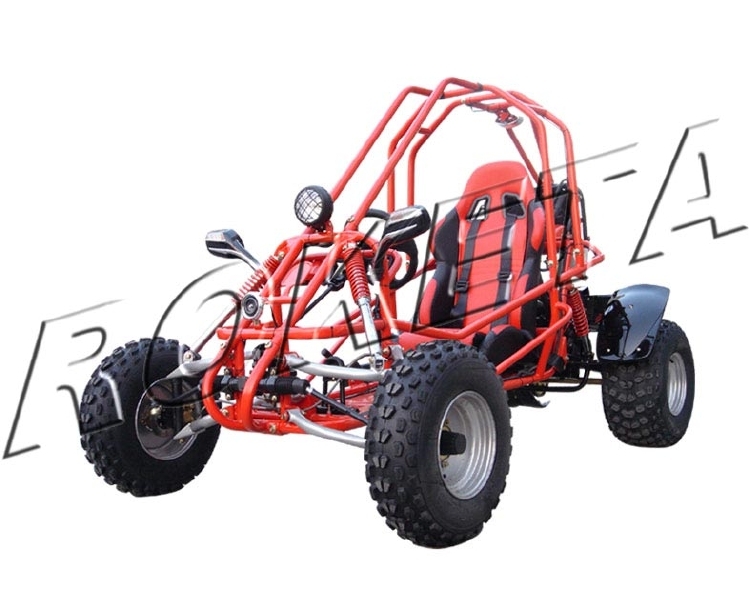 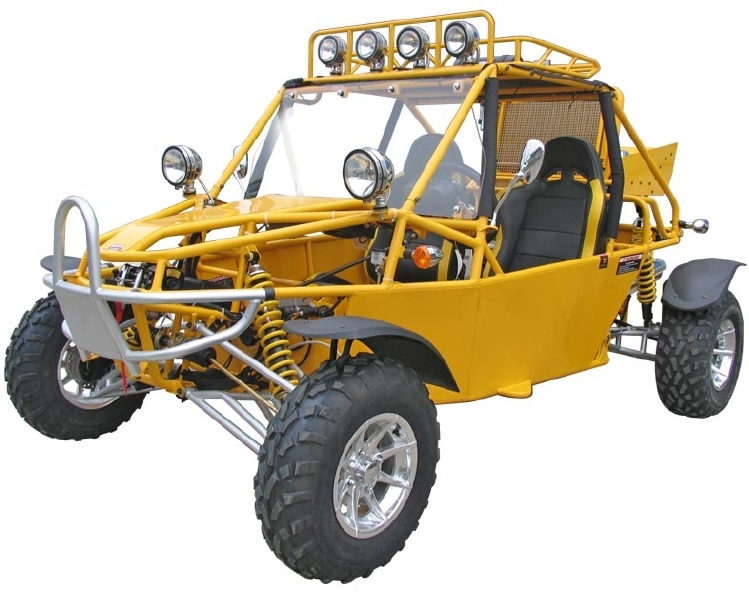 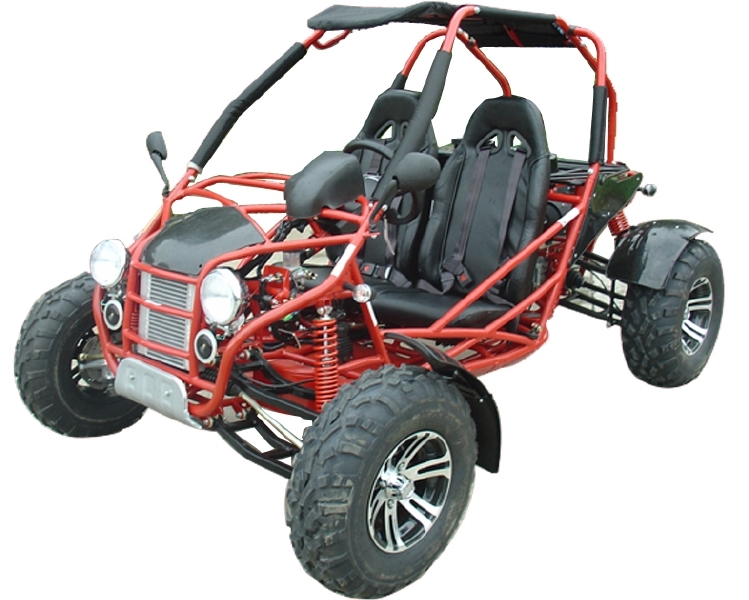 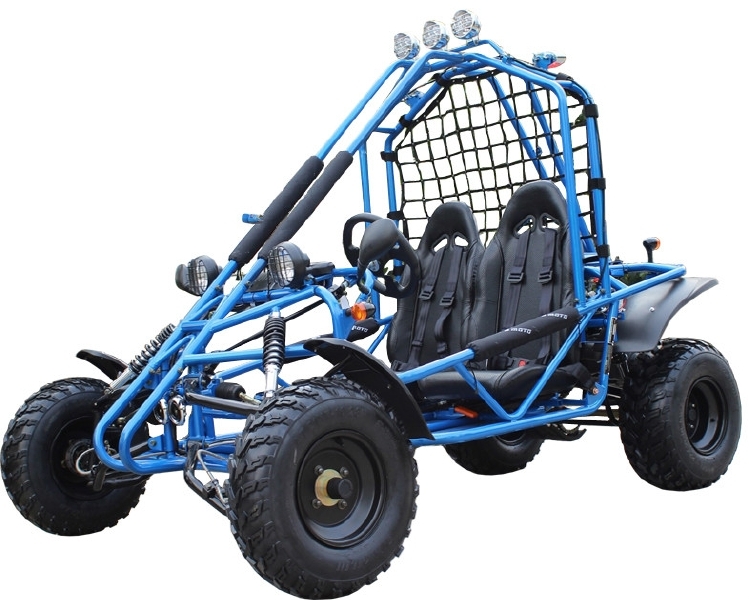 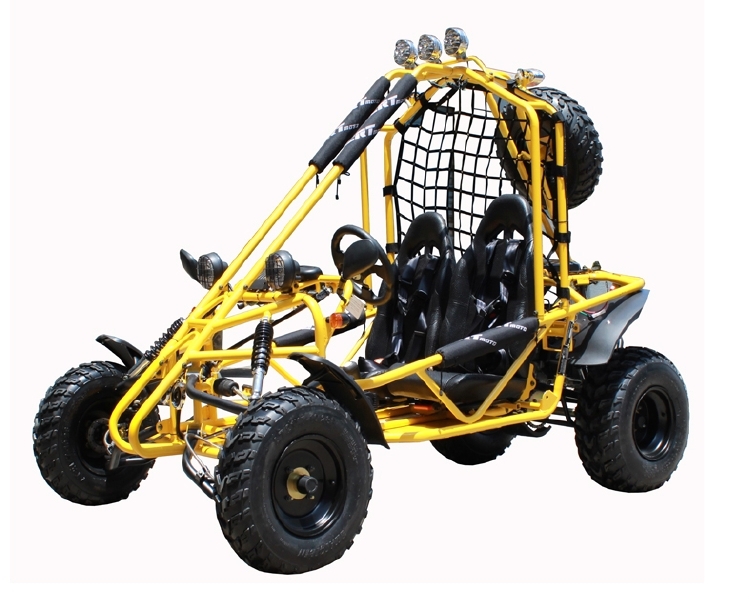 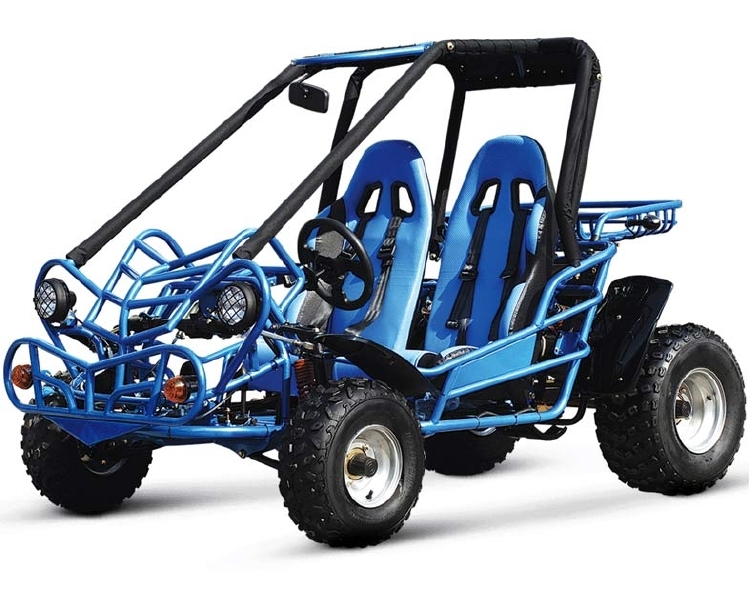 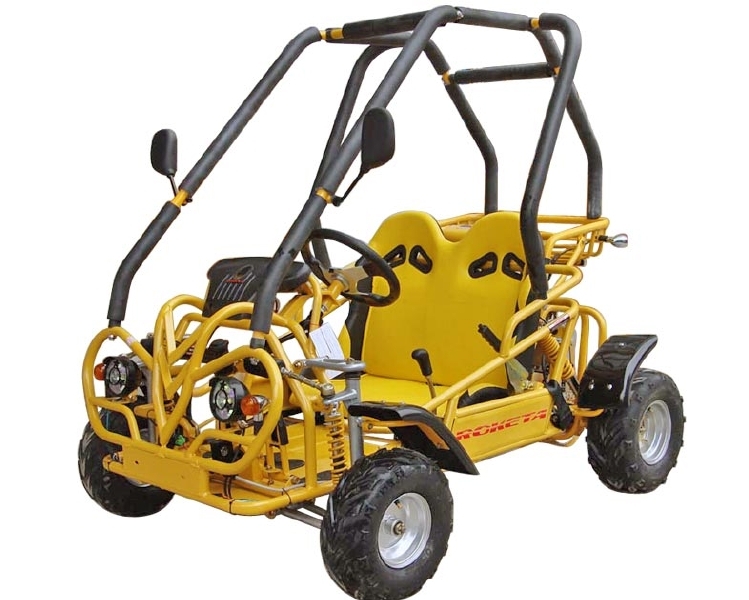 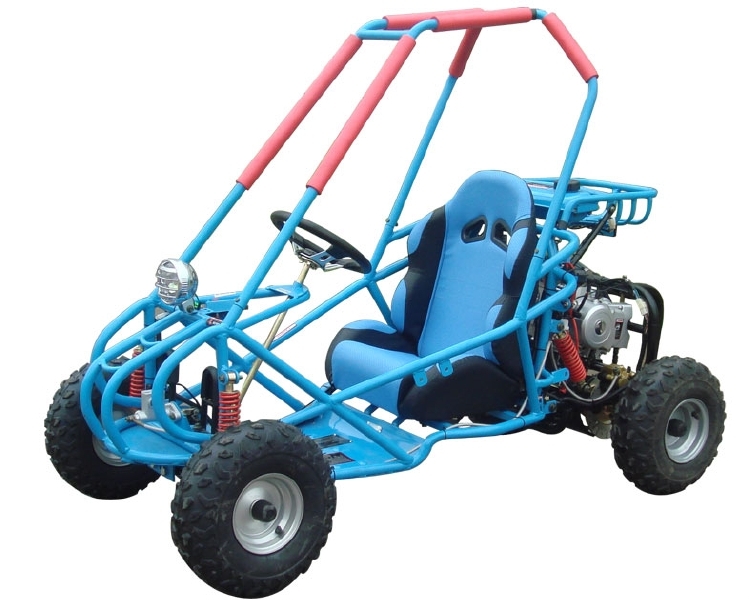 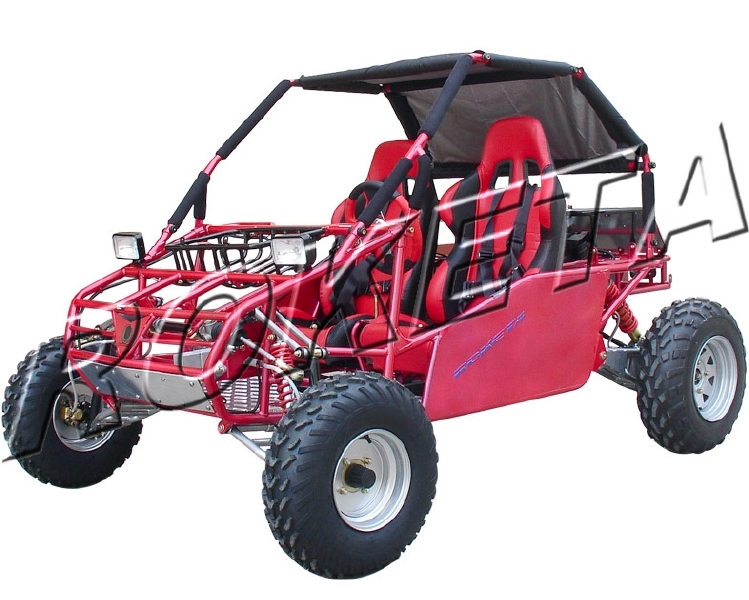 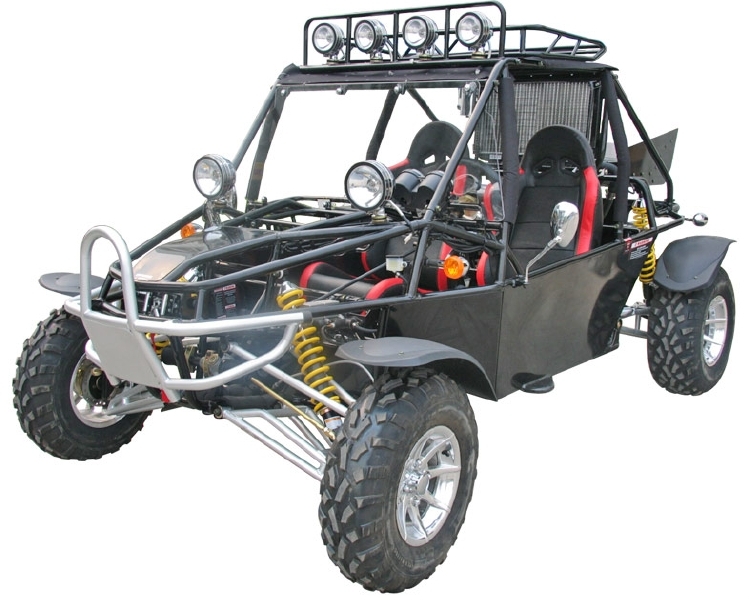 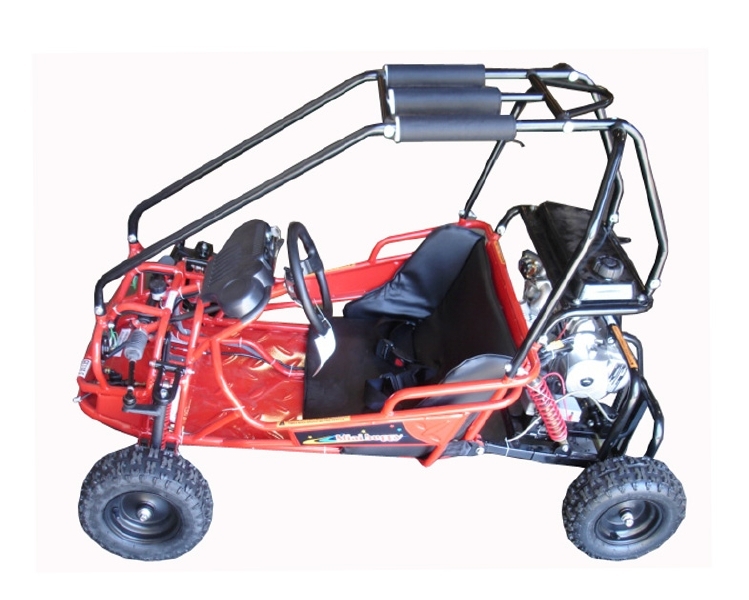 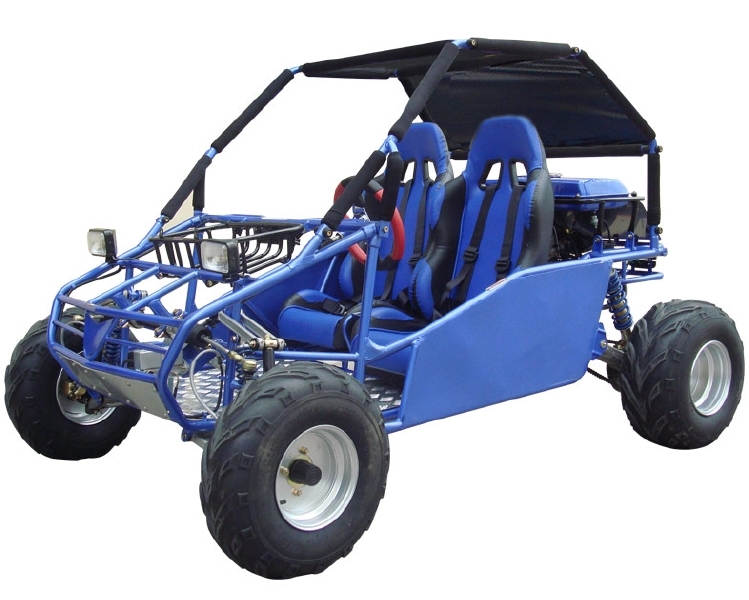 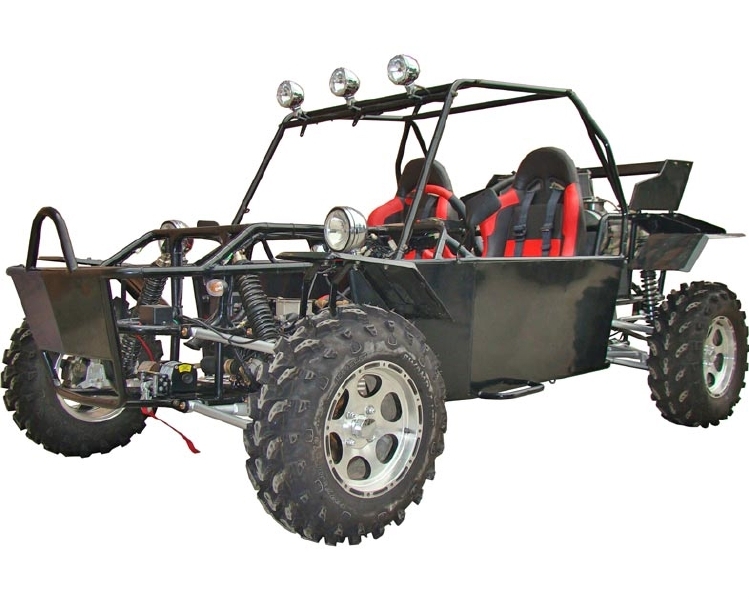 First, check to see if we have your parts listed online here: Go-Kart Parts Online. 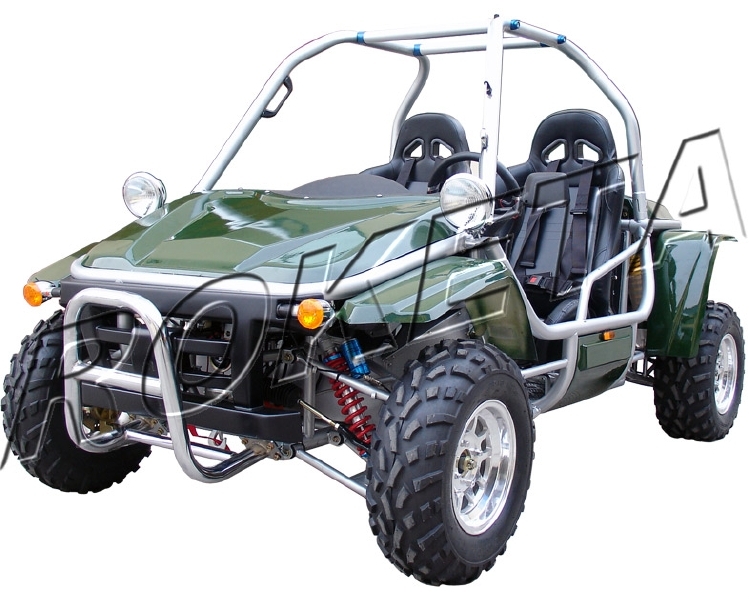 If parts for your model ares not listed online, then identify your unit below and click on **Ordering information to find out how to order parts for your model.